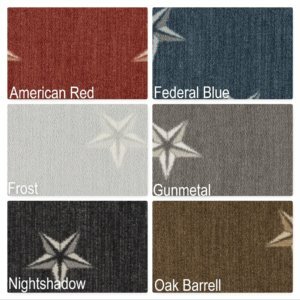 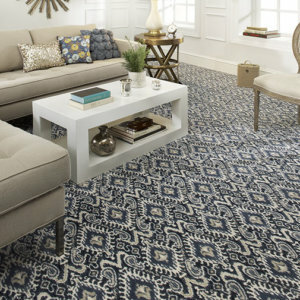 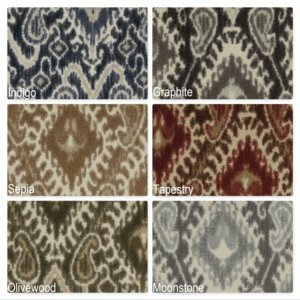 Designed for homes with a modern take on the casual-retro trend, Creations by Couristan presents the whimsical and warmly inviting appeal of Killington Super Thick Soft Shag Area Rug Collection | 1″ Super Thick Ultra Shag Luxury Indoor Area Rug Customize Your Size. 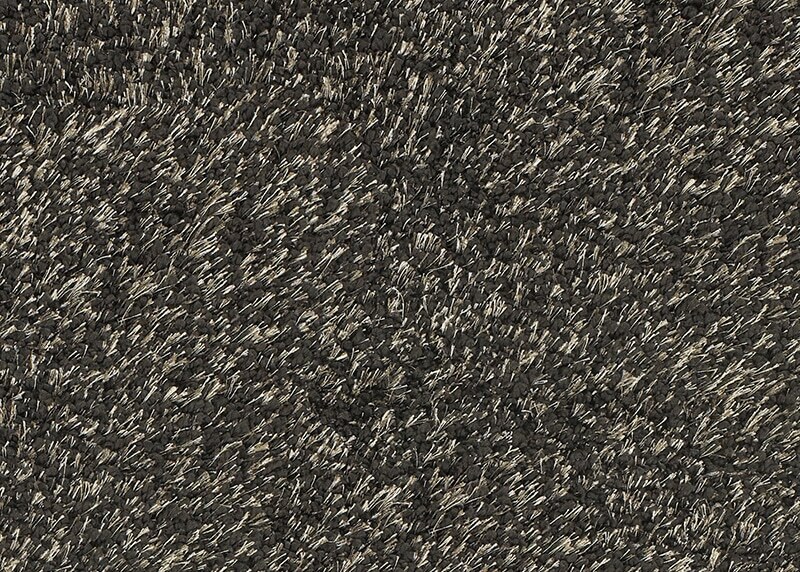 With a plush shag surface that feels as indulgent as walking on air, Killington Super Thick Soft Shag Area Rug Collection offers a plush toe-curling experience that encourages rest and relaxation. 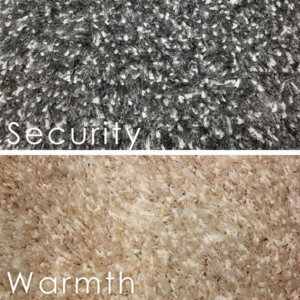 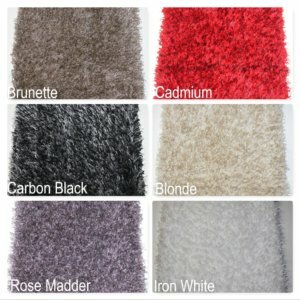 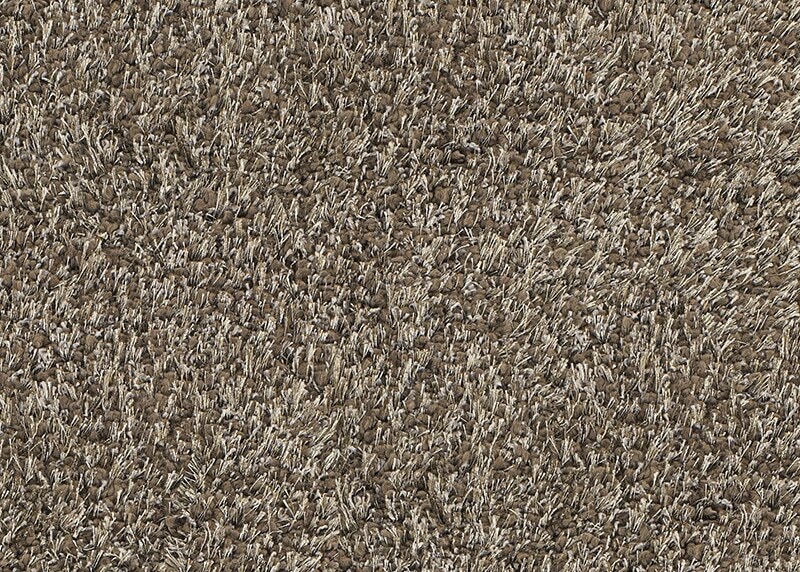 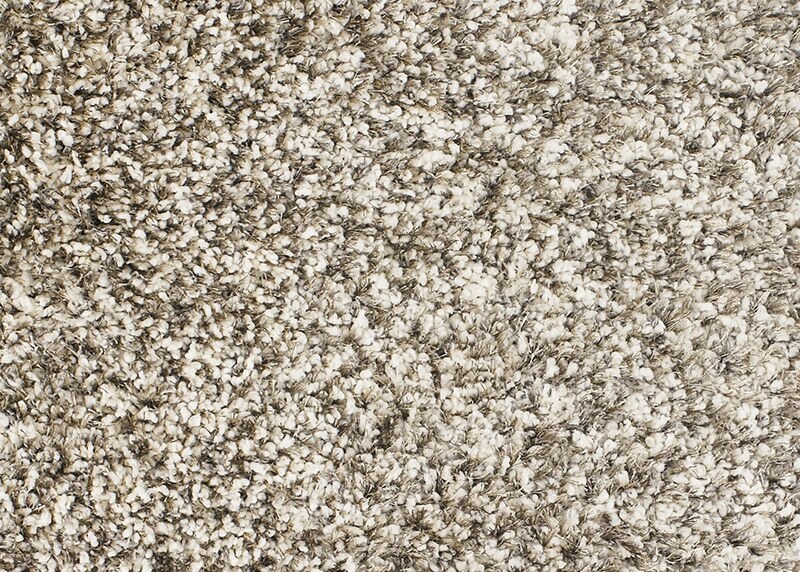 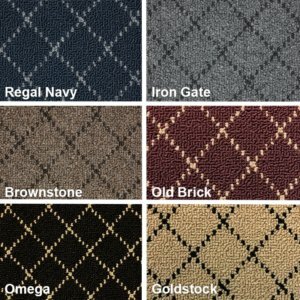 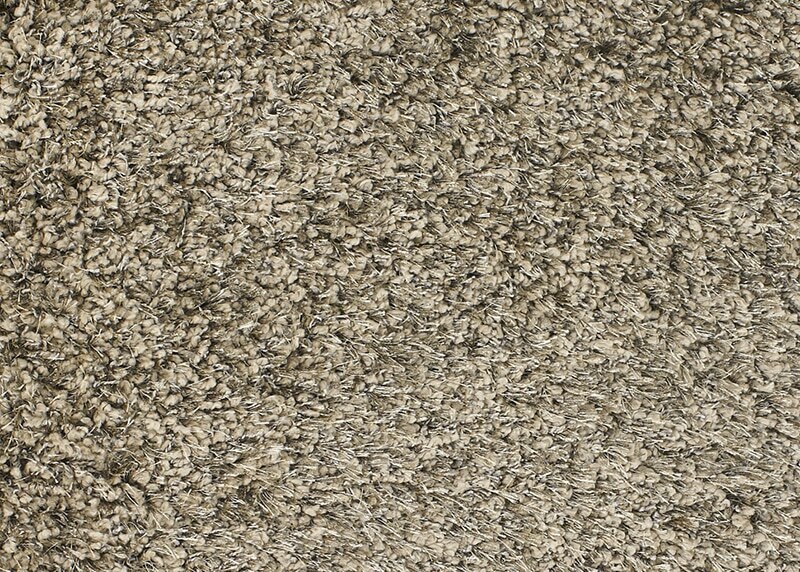 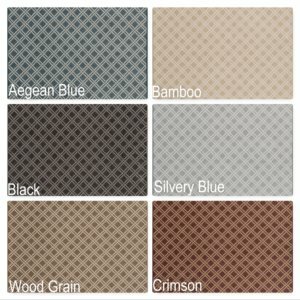 Killington Super Thick Soft Shag Area Rug Collection has a Face-to-face Wilton woven with a combination of chunky heat-set Courtron polypropylene fibers and silky, thin polyester yarn, this supremely soft carpet has a unique texture that puts a whole new twist on the shag style. 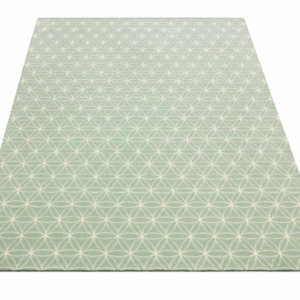 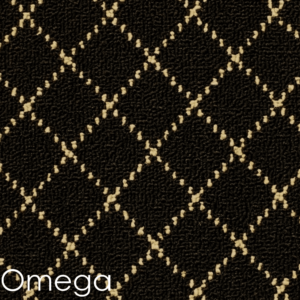 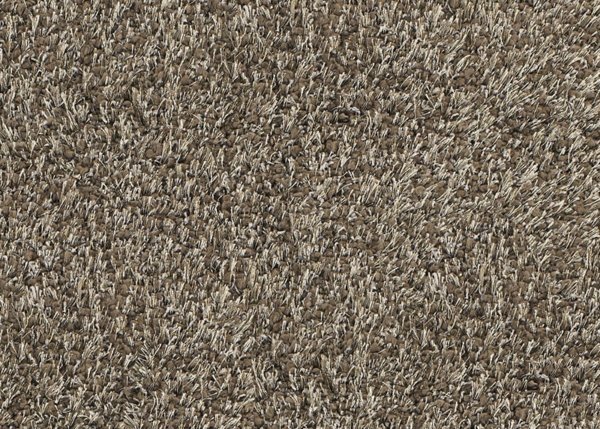 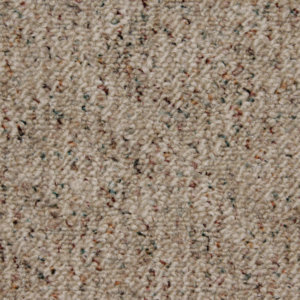 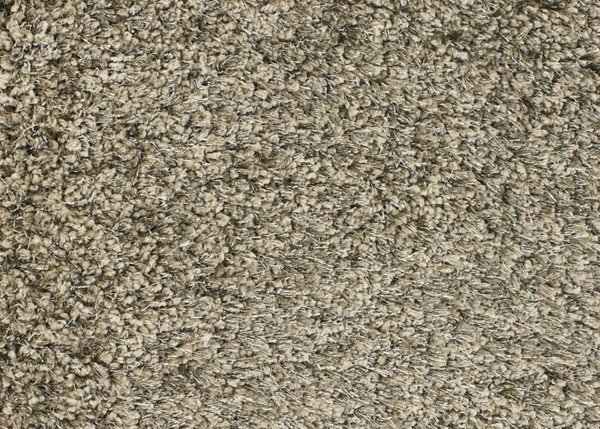 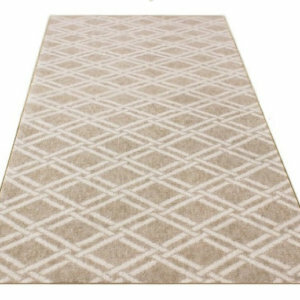 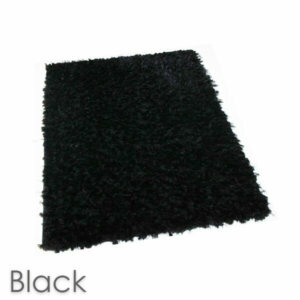 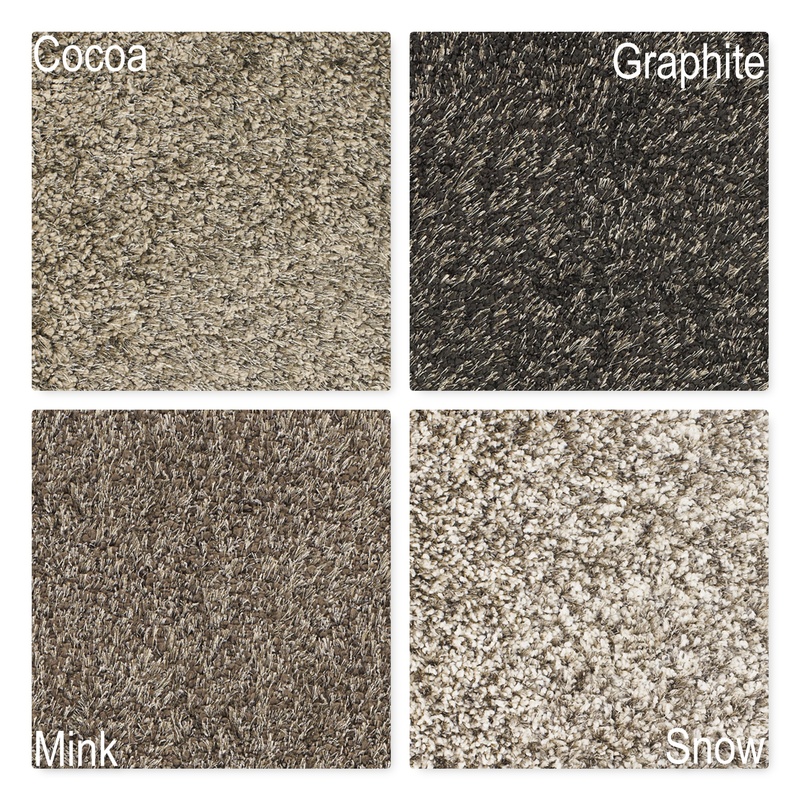 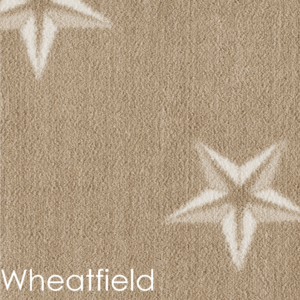 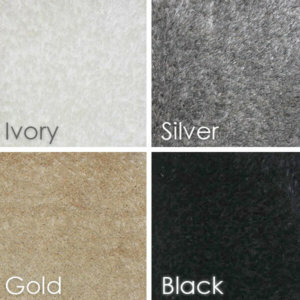 Killington Super Thick Soft Shag Area Rug Collection is a practical choice for lived-in areas of the home, both surface fibers are highly durable as well as resilient.